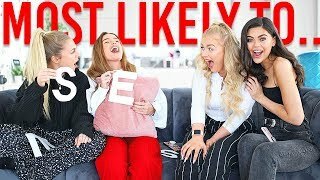 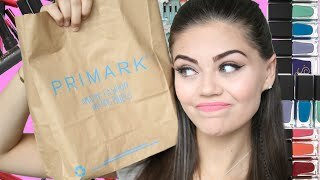 Discover Emily Canham's Youtube and Instagram stats, most viewed videos and tag analysis. 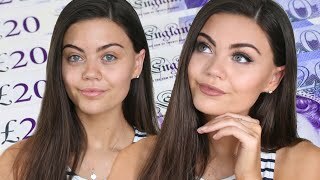 Get inspired by discovering the TOP 100 Youtube videos of Emily Canham. 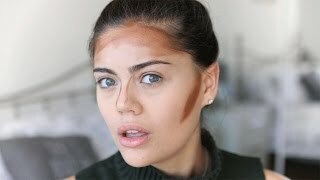 FACE FULL OF MAKEUP THAT I HATE... GONE WRONG! 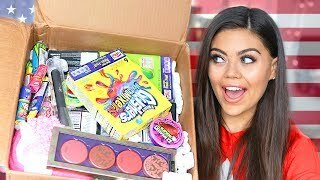 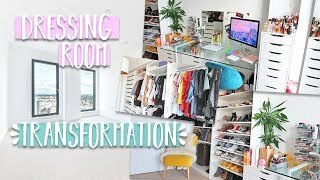 Colourful Spring GRWM! 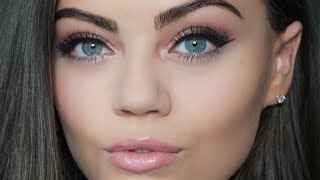 Pinks and Deep Purples. 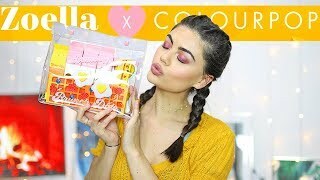 TESTING ZOELLA x COLOURPOP BRUNCH DATE MAKEUP COLLECTION! 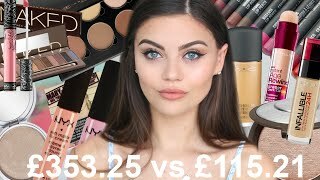 Discover which video tags are used by Emily Canham for the most videos.